Aprilia has been manufacturing top quality motorcycles since the late 1960s and its bikes have claimed more than 50 motorsport world titles. 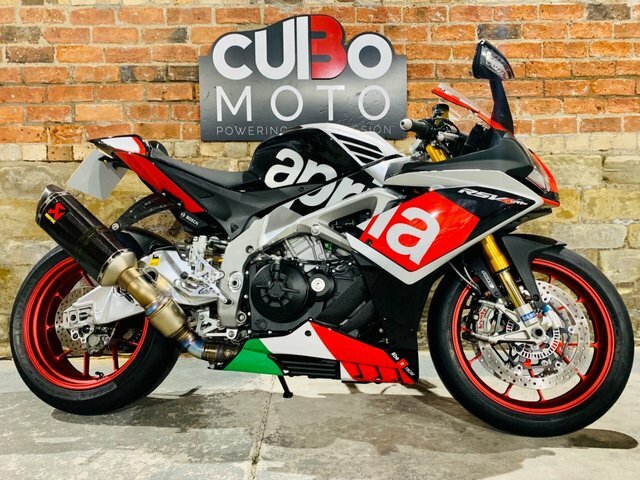 Here at Cubo Moto you'll find a great selection of used Aprilia motorbikes for sale in Huddersfield, all of which come fully inspected and are affordably priced. 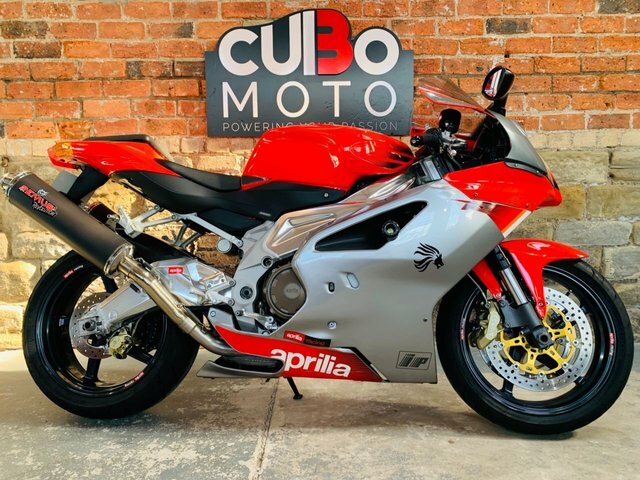 We're a leading supplier of two-wheeled machines and you can trust our experienced team to provide you with reliable advice and guidance, whether you're buying your very first motorcycle or simply upgrading. 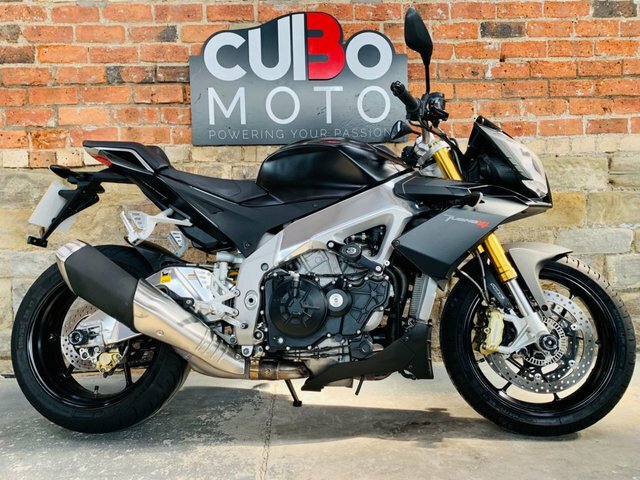 Begin your journey by viewing our current stock here on the website, and feel free to contact the showroom when you're ready to arrange a test ride on the model of your choice.